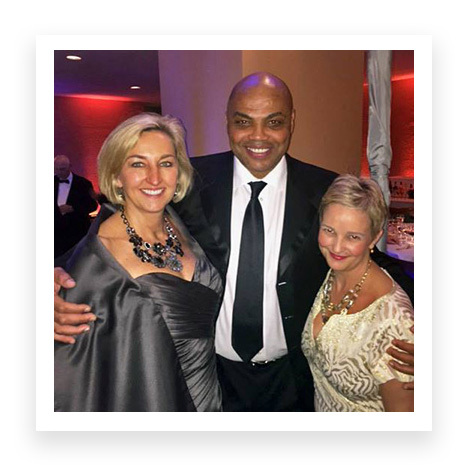 The Charles Barkley Foundation, named for Auburn’s legendary goodwill ambassador and NBA Hall of Famer, recently made generous gifts to the College of Education’s Future Scholars Summer Research Bridge Program. The gifts totaled over $50,000. 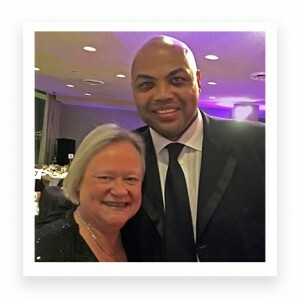 Specifically, the gifts will support six Kinesiology students for the Summer Bridge Program, three Engineering/Science-based students in the Summer Bridge Program, and one Summer Bridge Program graduate student (the Charles Barkley Fellow) for 2017-18. According to Dean Betty Lou Whitford, the gifts have a value that goes beyond their dollar amount. Not only does Charles’s generosity make our College a better, more inclusive place to learn and work, it changes lives. 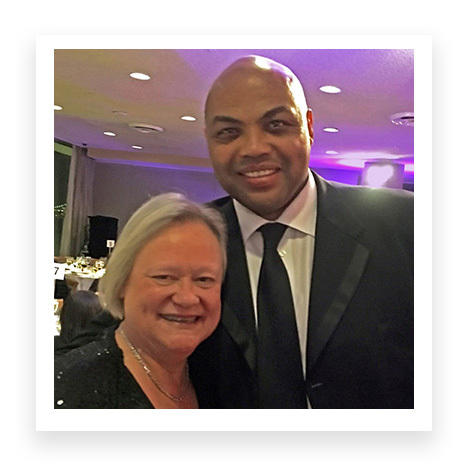 Barkley was recently an honoree at the College of Human Sciences Quality of Life event at the United Nations Building in New York, which was attended by Dean Whitford, COE Development Director Julie Nolen, and former faculty member and Auburn Lifetime Achievement Award winner Dr. Jane Moore. At the event, which also honored Congressman John Lewis, Barkley delivered a moving address about what Auburn has meant to him. Many in the room, including Dean Whitford, said they were moved to tears. The Future Scholars Summer Research Bridge Program was began by Russell following his own experiences of moving from Morehouse College to graduate school. As more people from Morehouse came to Auburn, Russell began visiting Spelman and had similar results. We are grateful to Charles for his generosity and belief in something that we in the College embrace as one of our core principles.